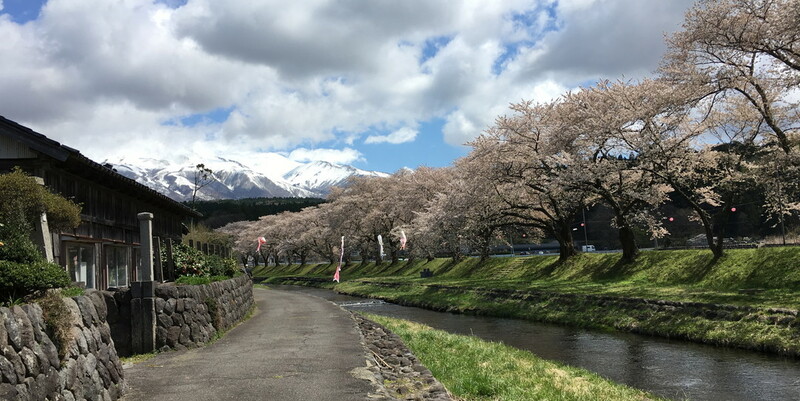 The nation-wide frenzy of cherry blossom viewing is well-known about Japan. 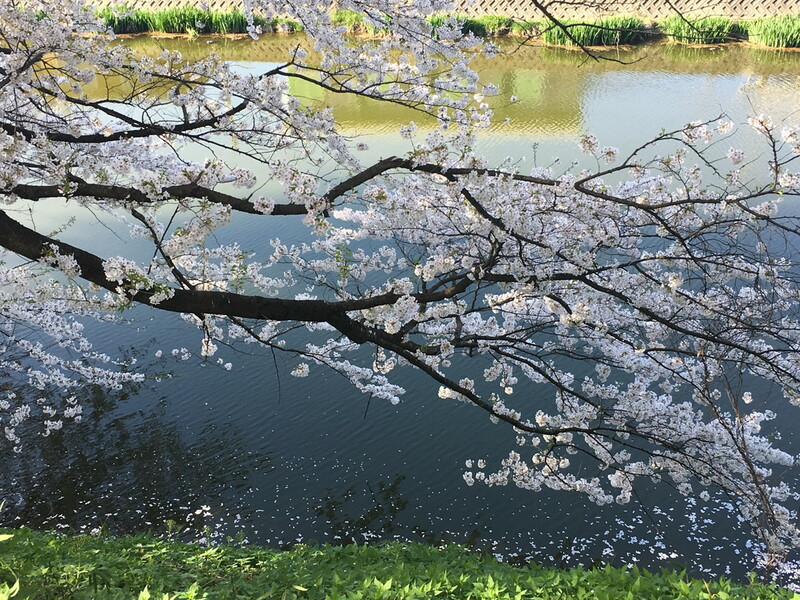 What you may not know, however, is that the love of sakura reflects a broader culture that is deeply in tune with seasonal changes and embraces the beauty of the temporal. 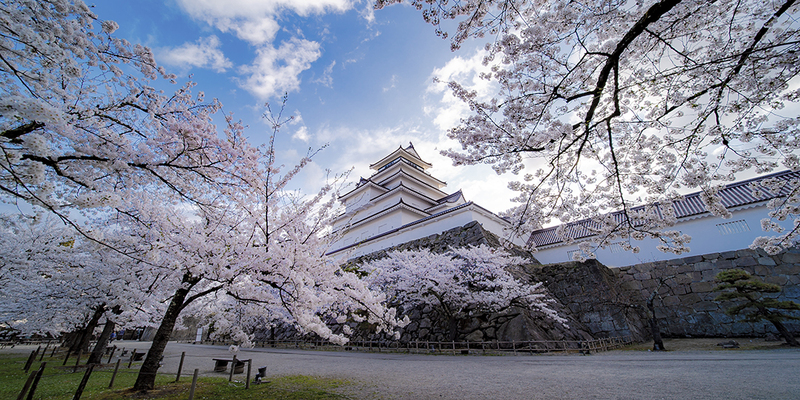 Enjoy Japan’s unique culture as the locals do—through the seasons. Spring hanami, or flower watching, is a national pastime. 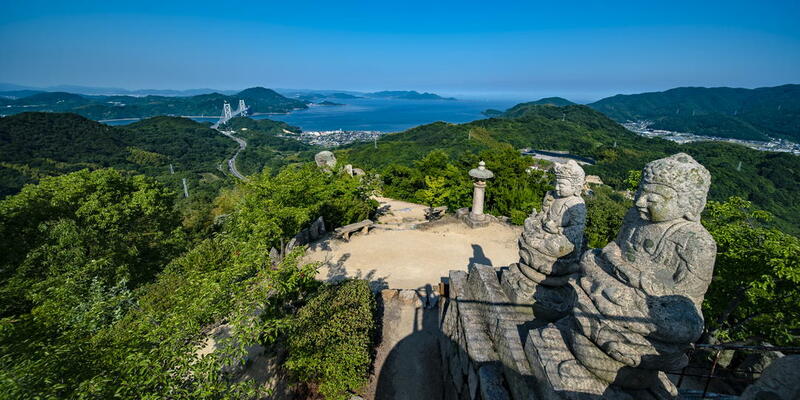 As buds open and peak from the southern prefectures across to north country from March to April, families, co-workers, and friends spread out the mats and break out the picnic fare. Giggly chatter is punctuated with hearty calls of kanpai! (cheers) and photo snaps. Dark pink ume, (plum blossoms) are followed by the explosive sakura, which come in all shade and shape of pink. Nearly every town in Japan has public viewing spots; detailed bloom forecasts are broadcast on national television and available online. 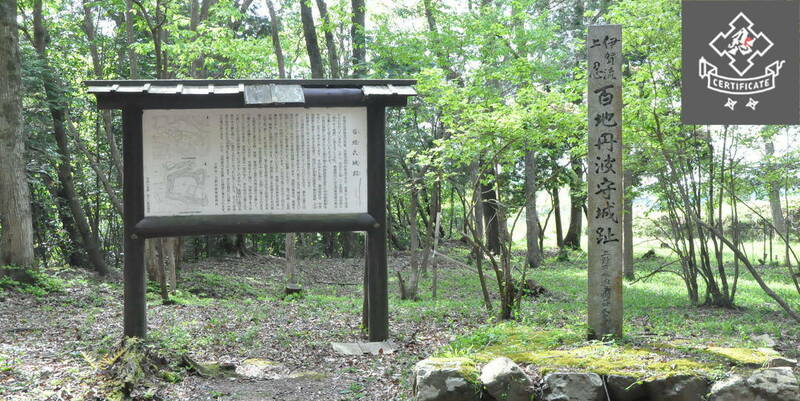 June is known as tsuyu due to the heavy rains that pour down throughout the month. 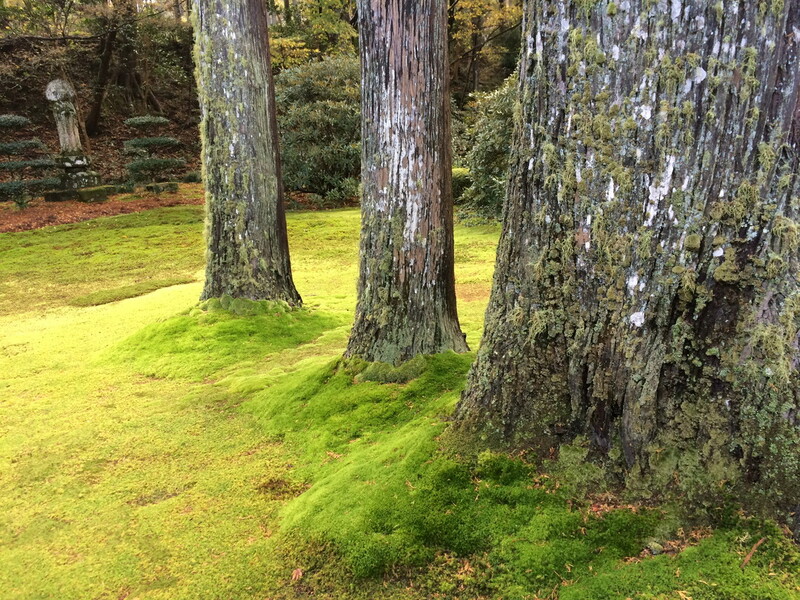 This is a perfect time to appreciate the lush green of Japan’s wild and manicured mosses. Ever since the 2011 book Mosses, My Dear Friends sparked a trend of moss viewing parties, serious enthusiasts even come equipped with magnifying glasses! While the forest floor around Shirakoma Pond in Nagano has approximately 485 different varieties, you don’t need to venture into the wilds to be stunned by the detail and vibrancy of the green carpets. The gardens of Ginkaku-ji in Kyoto and Sanzen-in temple in Ohara, just 30 minutes north, are plenty beautiful to soak in the somehow ancient and mythical moisture. 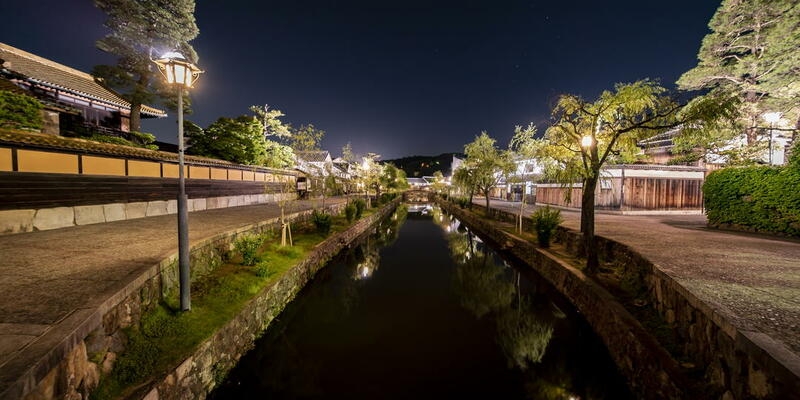 Japanese escape the heat and humidity of summer days by enjoying the night skies. Firefly (hotaru) watching is a traditional summer activity that continues today. Most municipalities schedule fireworks displays in the last week of July and first week of August. Families also welcome back the spirits of the departed during the obon festival in early August, when the hills around Kyoto are set aflame with signposts for the ancestors. 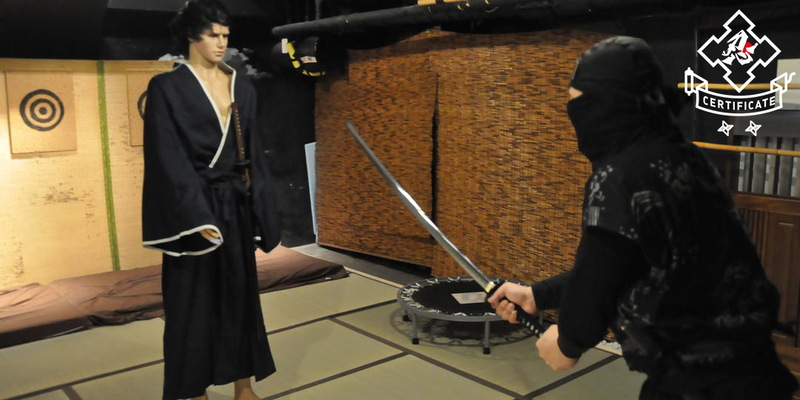 Don’t forget to don a yukata, the Japanese summer kimono for men or women; the light fabric breathes in the night breeze and the waist belt is designed to carry a fan. The term kouyou (紅葉)refers to the autumn colors in general, but it is the delicate, almost lace-like leaf of the Japanese maple that everyone wants to see in the season (October to December, depending on where you are in the country). 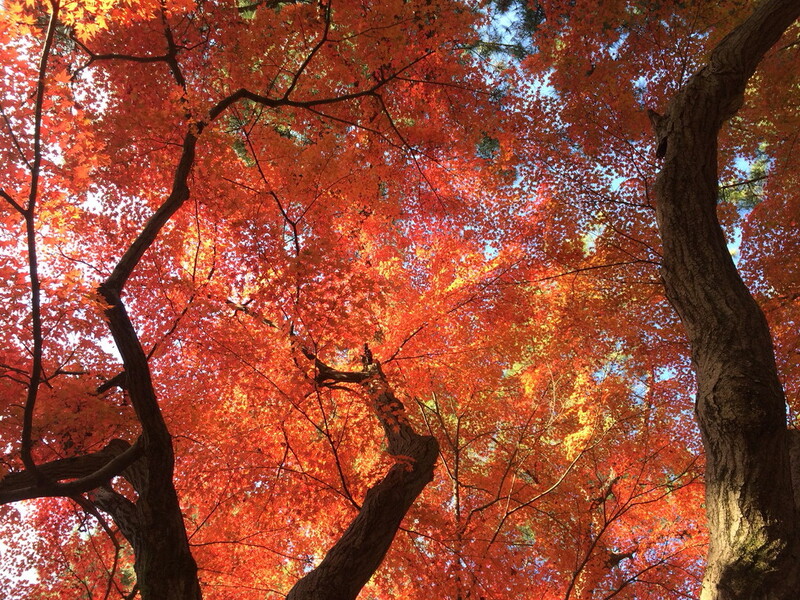 Kyoto is by far the most popular place to go leaf watching, and with good reason. The countless temples and shrines offer historical and natural backdrops, and the massive trees on the grounds of the old Imperial Palace will leave you dizzy with wonder. You can find the flaming reds in every region though, with the cold night temperatures of the northeast giving the colors an added boldness. The transient nature of the changing, and falling, snowflakes emits a sense of nostalgia similar to the autumn leaves and spring blooms, allowing us to appreciate the fleeting nature of nature. It’s for this reason that everyone enjoys a good outdoor bath (onsen) in the winter snow. 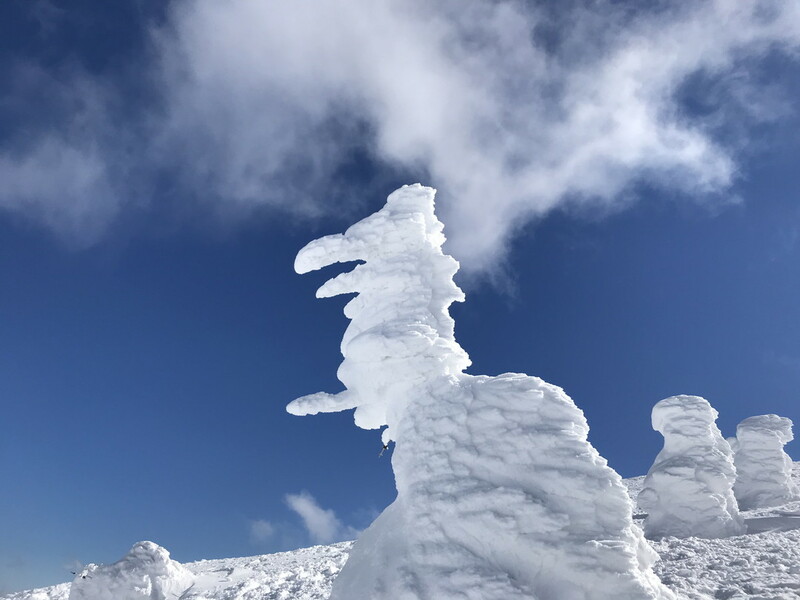 Before getting in the water, though, don’t miss the annual snow festival in Sapporo, Hokkaido, in which you’ll find life-size ice sculptures of everything from cathedrals to anime characters, and the “snow monsters” of Mount Zao. They too are short-lived.